Are you curious about RCIA and want to know more? Do you have a desire to become Catholic? Were you baptized, but now want to receive the Sacrament of Confirmation? Do you just want to know more about our Catholic faith? Have you been away from the church but are considering returning? Do you know someone who has an interest in becoming a Catholic? You were not baptized but do you now have a desire to be baptized or are considering it? 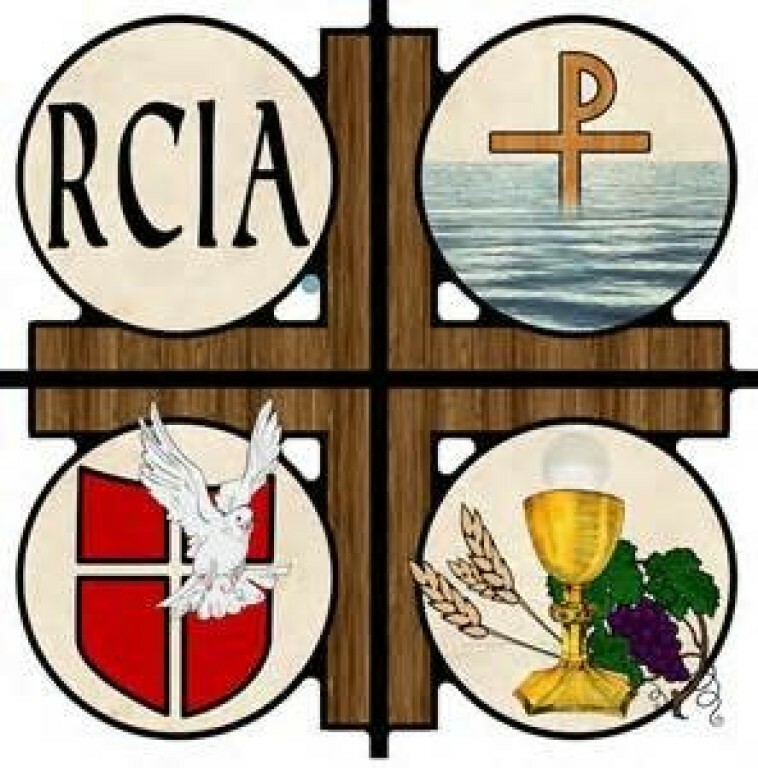 RCIA classes will begin on Thursday, October 25 at 6:30 pm. Please call Fr. Blake or Marilyn Lessard, Director of Faith Formation at 218-692-3731 for more information.